In this March 4, 2018 file photo, singer Miley Cyrus (L) and actor Liam Hemsworth attend the 2018 Vanity Fair Oscar Party at Wallis Annenberg Center for the Performing Arts in Beverly Hills, California. 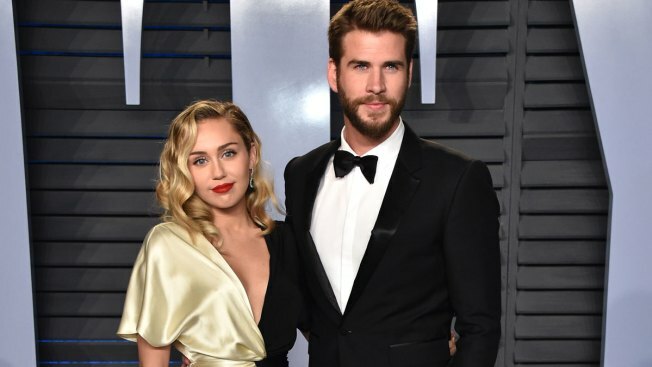 Miley Cyrus and Liam Hemsworth appear to have tied the knot amid reports the couple got married in a secret wedding ceremony. Cyrus posted three black-and-white photos of her and Hemsworth on the singer's Instagram and Twitter accounts Wednesday. She captioned her photos writing "10 years later ..." and "12.23.18," possibly indicating the day they exchanged vows. The 26-year-old Cyrus shared another photo of her and Hemsworth kissing. He also posted a photo of them with words "My love." Cyrus and Hemsworth's representatives did not immediately respond to an email requesting comment. 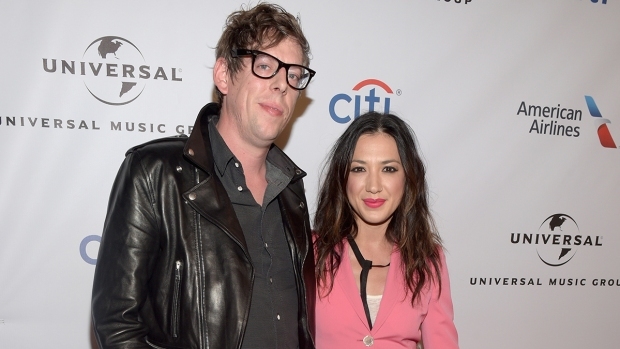 Meanwhile, music producer Mark Ronson, who recently collaborated with Cyrus on the hit "Nothing Breaks Like a Heart," posted a cover of "Here Comes the Bride" on his Twitter page, congratulating the couple. Cyrus retweeted the post. The couple reconnected in 2015 after an on-and-off relationship. They both starred in the 2010 romantic drama "The Last Song."